Funakoshi Sensei was a great philosopher, and his observations ring as true today as when they were written. 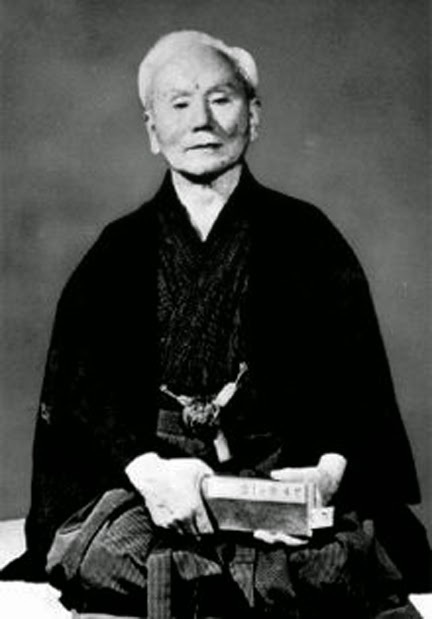 Anyone who has taken a break from their martial training knows just how accurate Funakoshi is – and “tepid” is a great word to describe the decay of skill that can occur rapidly. 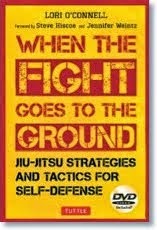 Thanks to men like Funakoshi, I am occasionally inspired to think in non-literal ways about training. 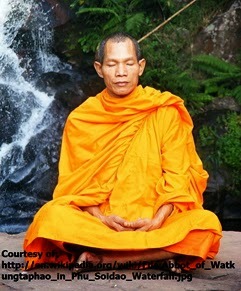 I wonder…what else in life reflects the simple, yet complex undertaking of martial arts? It was that lingering question that cropped into my mind when I was building a fire just the other day. I recently moved to a new home in Pennsylvania, back from my mountainous excursions in Colorado. This home, unlike my previous dwellings, has wood burning fireplaces. I’ve started fires before in my life, as most kids do at one point or another, but I never really learned how to burn for longevity and heat value. I realized early on that there would be some trial and error in the development of my burning skills. If you stack a bunch of logs in the fireplace and toss a match in, there is a very good chance you’ll be disappointed with the results. Even if the logs are very dry, there is just too much wood density there. 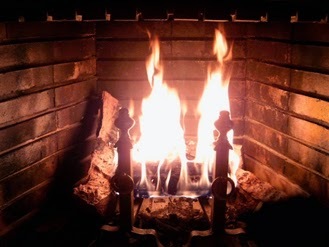 To start a fire reliably, you have to begin by lighting small pieces of paper or tinder. That initial burst of fire will go out quickly though, so you have to make sure it interacts with slightly bigger pieces of kindling. Once you have the kindling burning you can begin to integrate larger logs. Skipping any of these steps, or taking on too much too soon, can result in failure. Firestarter logs have become popular because they provide an extended amount of heat exposure at the beginning of the fire building cycle. This is valuable because to start larger pieces it requires a consistent flame over an extended period of time in order to dry, heat, and ignite. Without consistent, maintained exposure, a significant fire cannot be built…even if the initial flame is bright and hot. I made the mistake early on of waiting until one set of logs was almost completely burnt out before adding the next set. I figured I was getting the most life span out of each, but in fact, I was missing my chance for a clean transfer of heat and energy from one to the next. Although it’s proper to let one set of logs achieve maximum heat and even start to turn to ember before adding the next, you still want to add the next set of logs while the first set is burning hot. I’m always surprised at how a fire can spring back to life with a little help. I’ve had fires that seemed almost completely out except for a few glowing pieces in the logs and core. With some light poking (and occasionally persistent poking), even those fading fires have sprung back to life with fresh oxygen and energy. I bet your catching on to what I’m doing here, but let me explain. In the martial arts, if we place too much on a student too soon, or they try to take on too much right away, it’s very possible their enthusiasm for training will fizzle before it has a chance to truly grow. Instead, if we give them a small taste, allow it to spark their interest, and feed them more and more as time goes on it is more likely that their interest and commitment will grow. responsible amount over long periods of time. It is with that maintained exposure that a person develops a true core of understanding and passion for the art. With a well developed core, the martial arts will fuel and guide a person in all aspects, even when they aren’t in the dojo. Part of being a strong leader in the dojo or in a martial arts organization is understanding how to manage and empower your students and constituents. If students have access to their teachers while the teachers are still in their prime, the benefit of being exposed to the high level of execution will stick with them and benefit them throughout their training. Furthermore, as the senior echelon ages, the younger generation will be better prepared to take on the duties of their elders. If the ranking seniors wait too long to invest properly in the next generation…it may be too late. 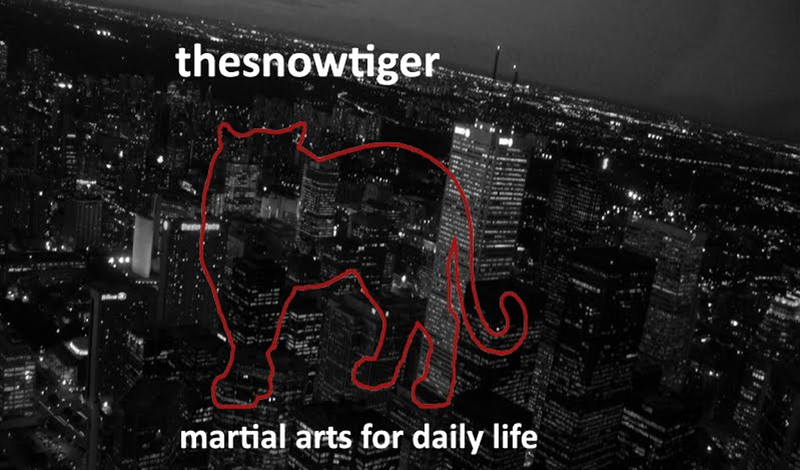 There comes a time in most martial artists lives when they are sidelined by injury, work, lack of enthusiasm, or a myriad of other distractions. Despite that, most still have the passion for the arts somewhere deep inside of them. A small amount of inspiration, of poking and prodding, from the right source can bring that old flame back to life. You can be that inspiration, or, if you need it, you can seek that inspiration from someone who might be able light your fire. 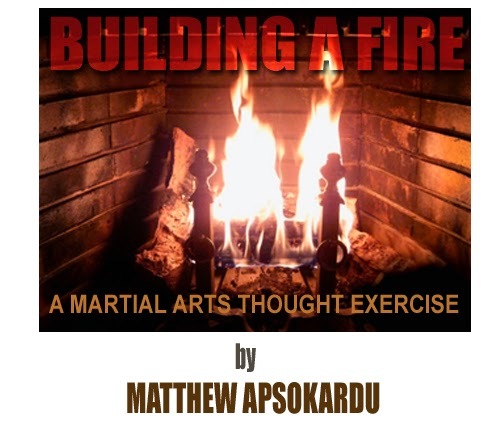 Contemplating the connection between building a fire and cultivating a strong martial spirit is an interesting exercise. What connections between the two do you see that I haven’t mentioned here? Sensei Matthew Apsokardu runs the very popular IkigaiWay site. Matthew Apsokardu is a practitioner of Okinawa Kenpo Karate and Kobudo of the Nakamura Shigeru, Odo Seikichi, Bruce Heilman lineage. Matthew is a direct student under Heilman Sensei. Matthew Apsokardu graduated from Penn State University with a BA in Professional Writing and a minor in Natural Science. If you have any inquiries or comments for Matthew he can be reached at ikigai108@gmail.com.